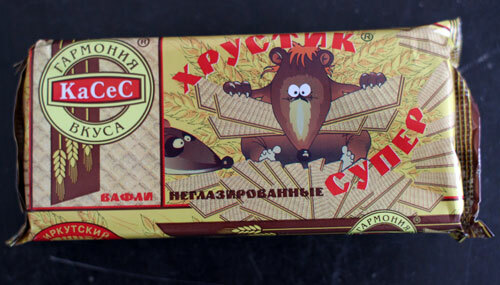 Biscuit type: cream wafer (vafli). Mouthfeel: kraft paper and mucilage. I cannot look away from the crazed rodent. I am here for you, dear. Get a room you two!! Also - when the rats start eating your biscuits, you should stop. But... but... we HAVE a room!